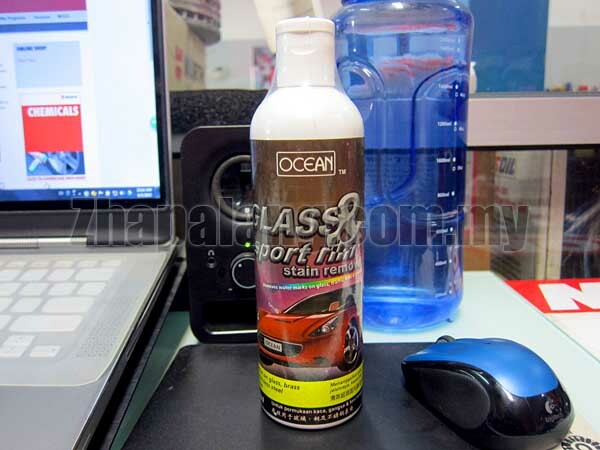 Effective and fast acting on all stubborn stains such as grease, traffic film, water marks etc, which normal glass cleaner or other detergent can't remove. Pour a small amount on dry sponge or cloth. Rinse with water. Wipe with clean dry cloth.